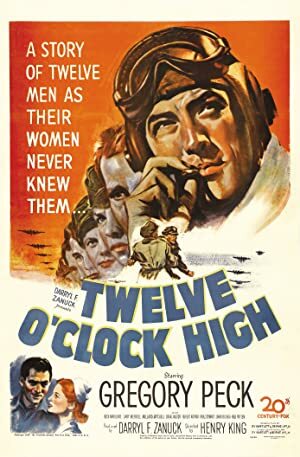 Twelve O’Clock High (1949) – What's New on Netflix Canada Today! In this story of the early days of daylight bombing raids over Nazi Germany, General Frank Savage must take command of a “hard luck” bomber group. Much of the story deals with his struggle to whip his group into a disciplined fighting unit in spite of heavy losses, and withering attacks by German fighters over their targets. Actual combat footage is used in this tense war drama.